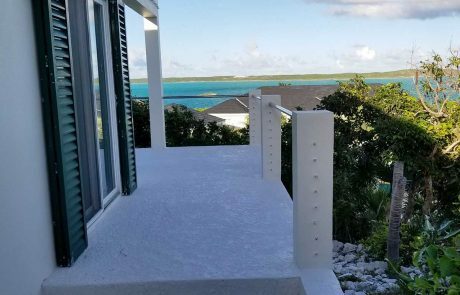 Memories are made in Paradise. 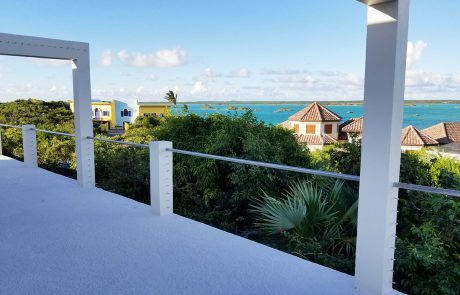 Experience breathtaking views each night from the wrap around deck as you witness the sun descend below the horizon with awe-inspiring sunsets. Caicos Heights offers a private plunge pool, 360 panoramic view of the picturesque Turks and Caicos island and so much more. 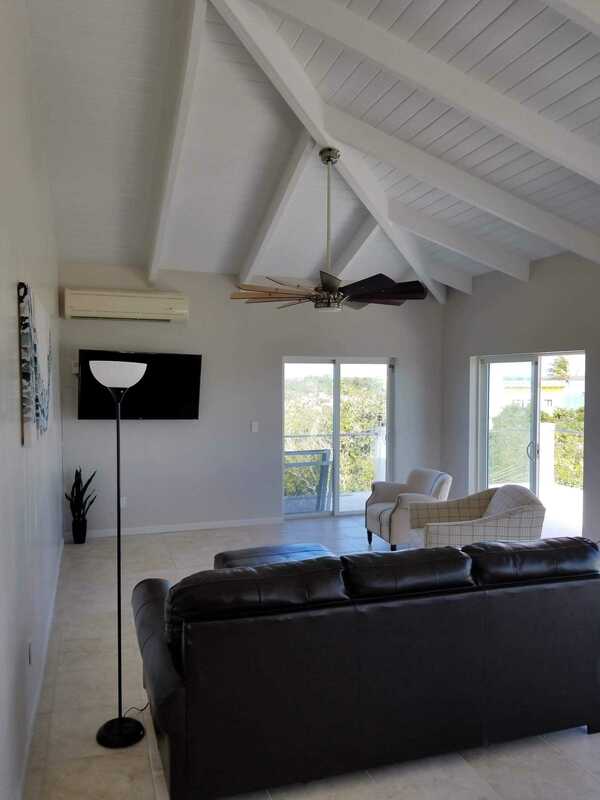 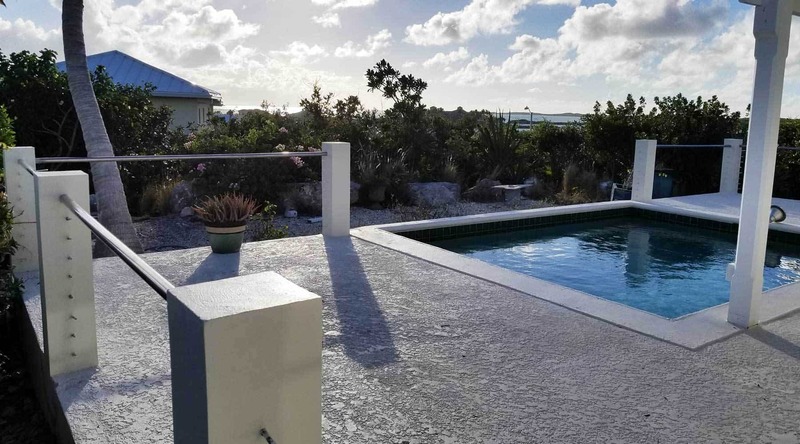 Caicos Heights luxury villa is the perfect destination for a romantic getaway or vacation with friends and family. 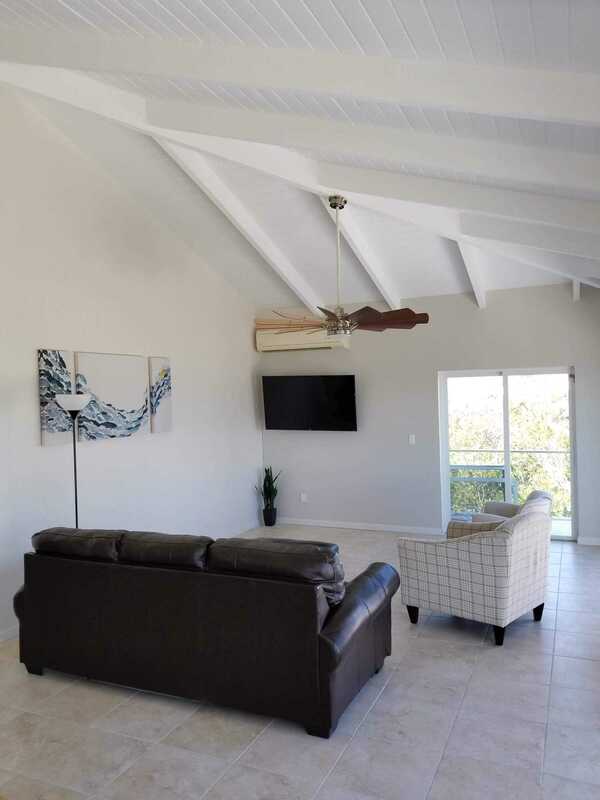 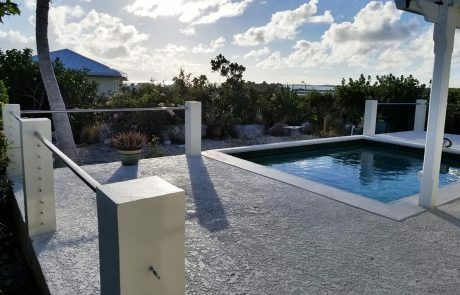 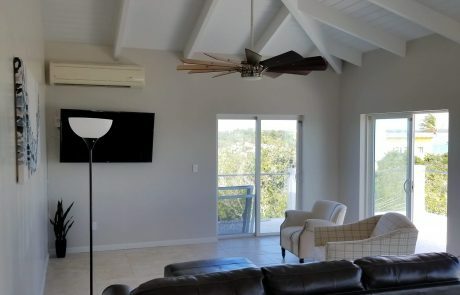 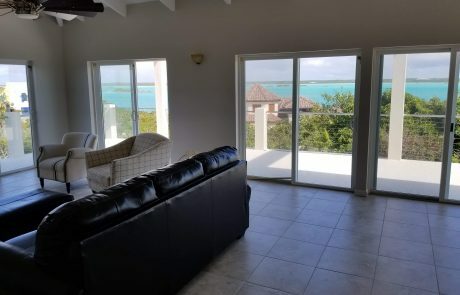 Elevated inland, Caicos Heights offers a peaceful getaway with tranquil views of the rolling landscape, beautiful blue skies, and the soothing turquoise bay below. 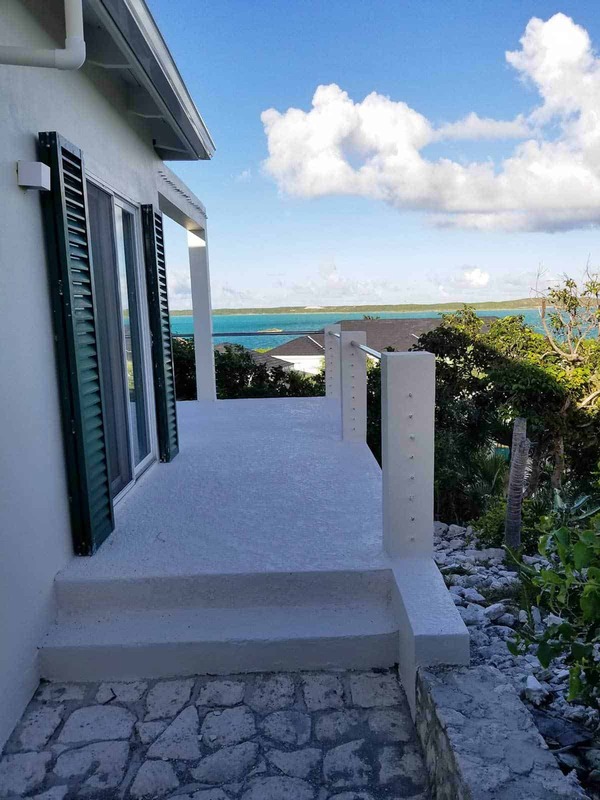 The views alone from the 360 wrap around deck make this Turks and Caicos villa a beautiful masterpiece with Silly Creek and the breathtaking Caribbean Sea to the west and the serene Chalk Sound bay to the east. 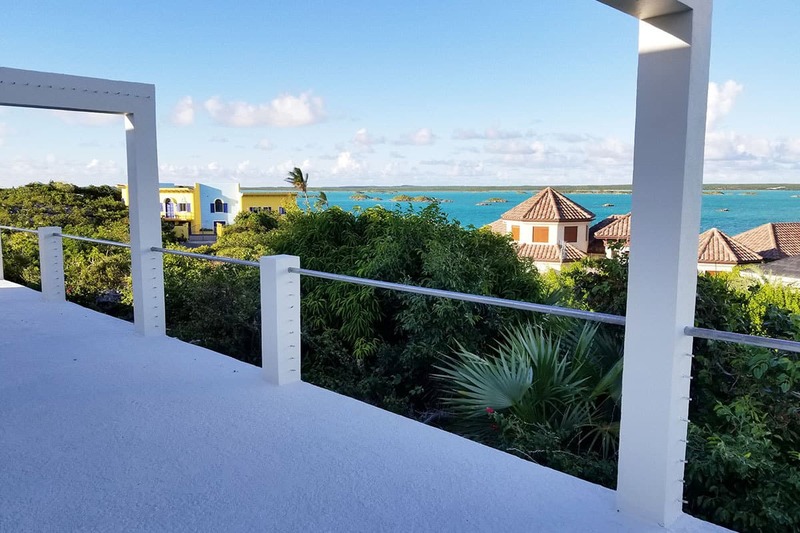 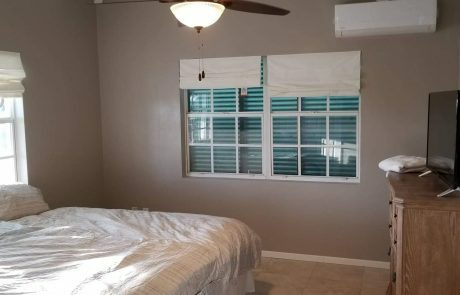 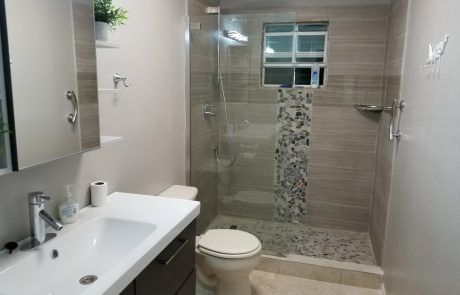 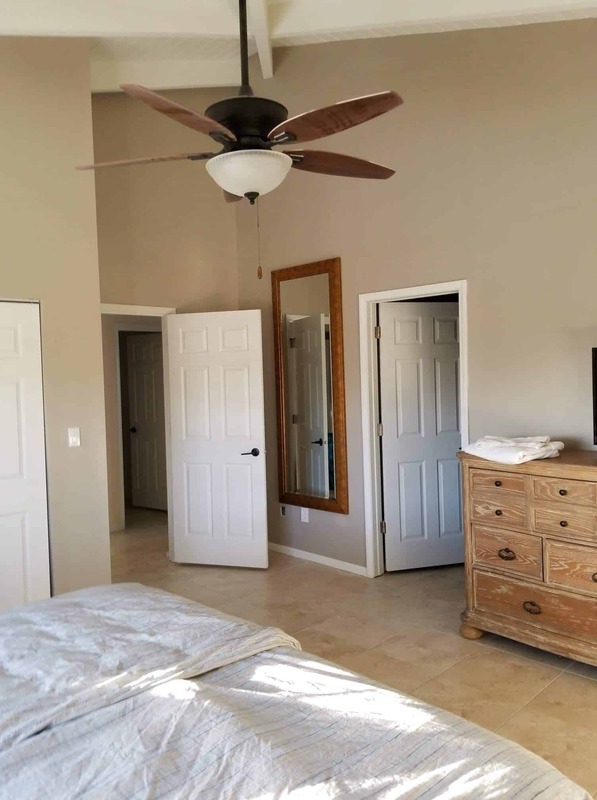 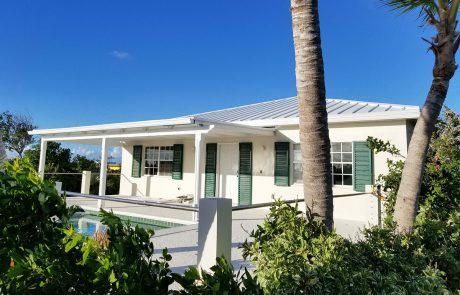 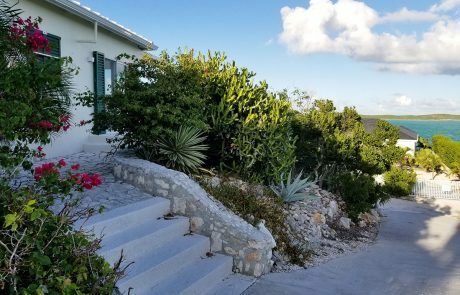 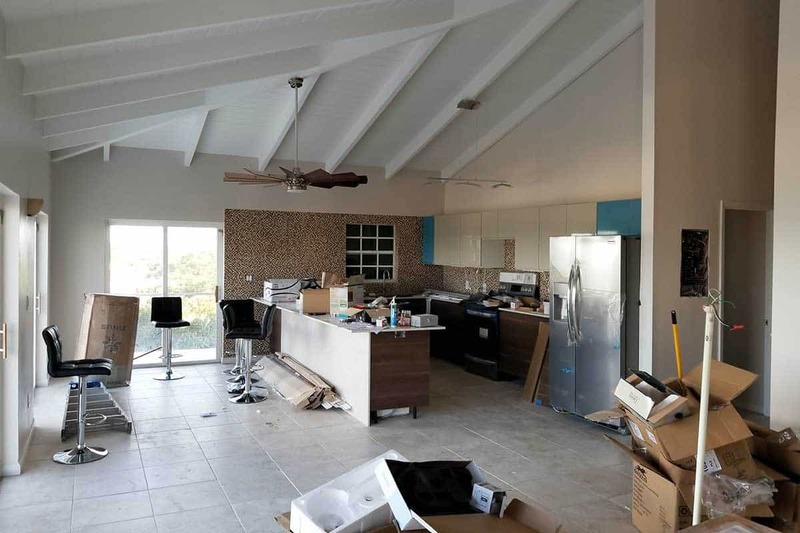 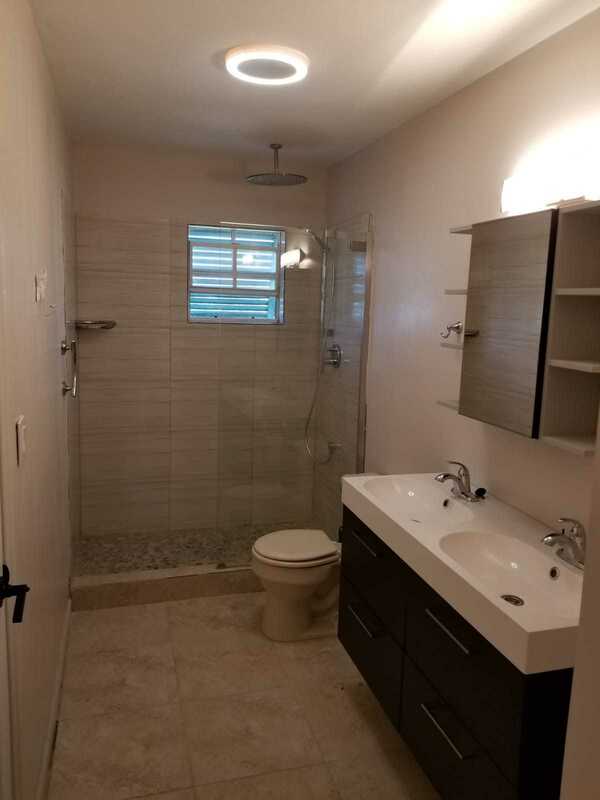 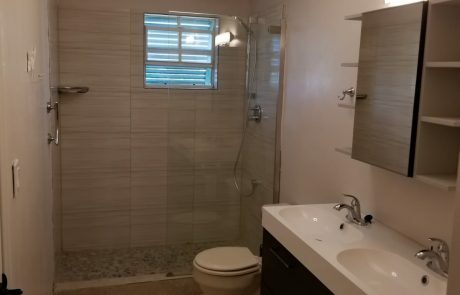 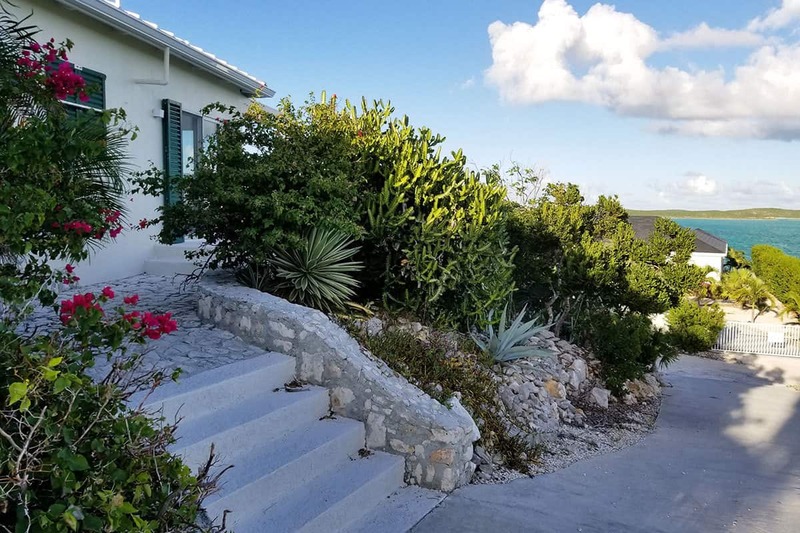 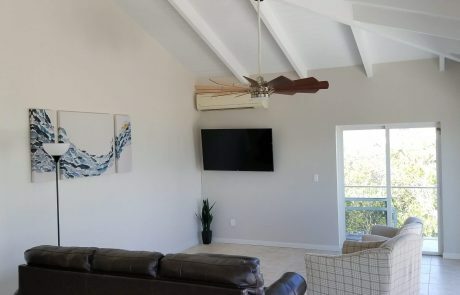 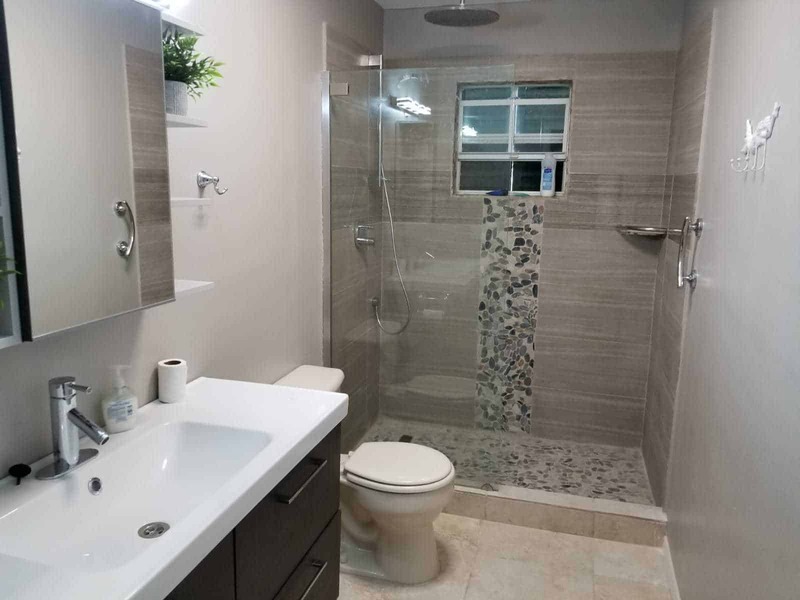 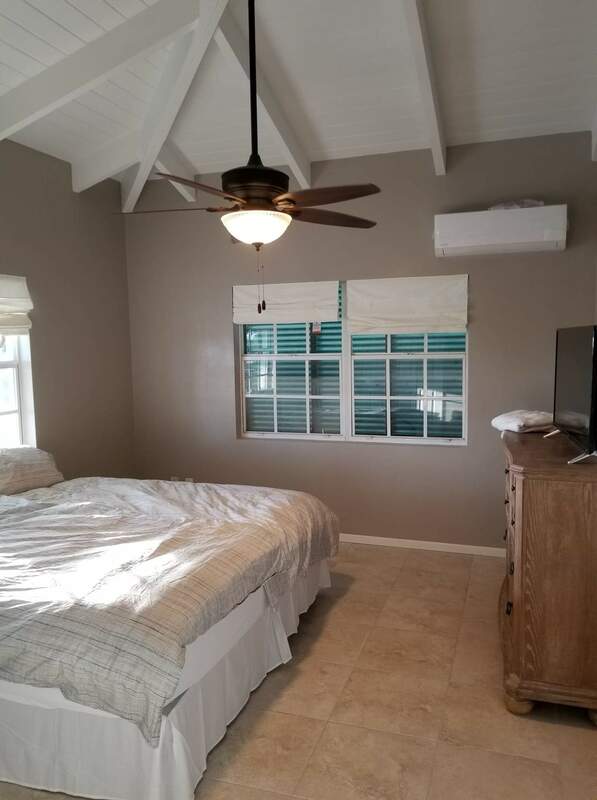 Caicos Heights features a modern style villa with full amenities, providing everything you need to relax and enjoy yourself. 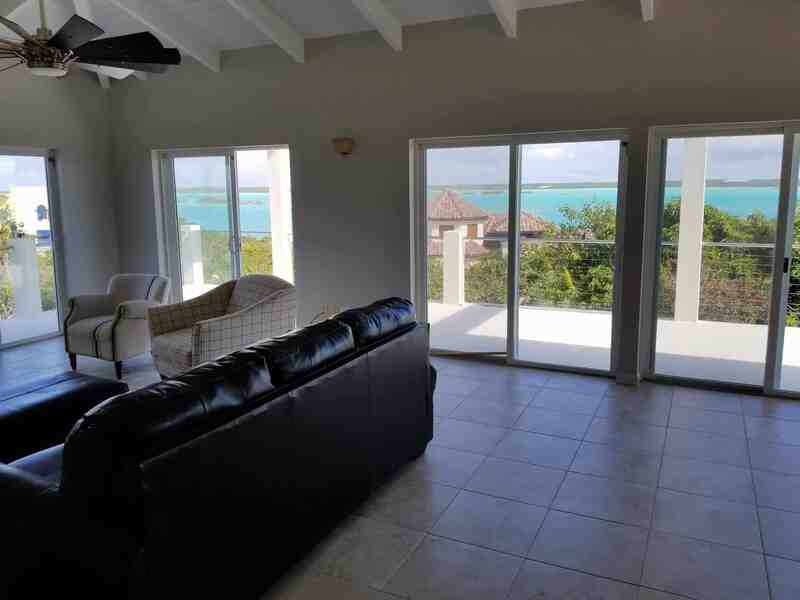 The luxury villa rental offers spacious rooms, a lavish exterior deck and private plunge pool to enjoy the pristine tropical weather. 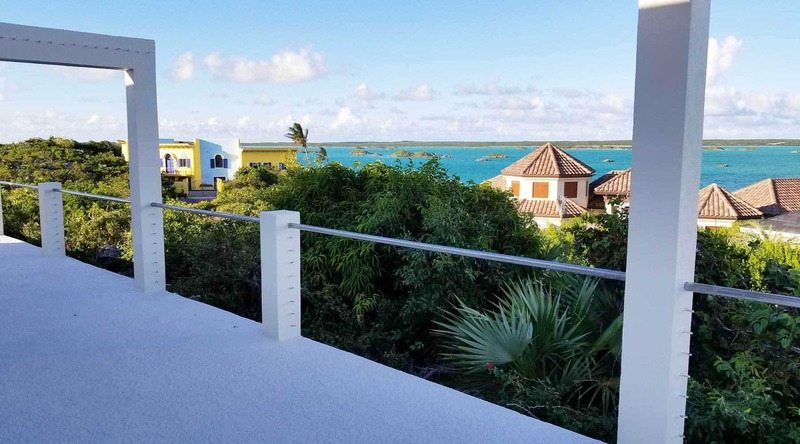 Let the light breezes wisk you away as you savor everything this paradise island villa has to offer. 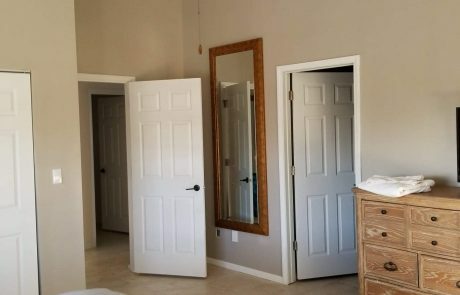 No events allowed without written approval.